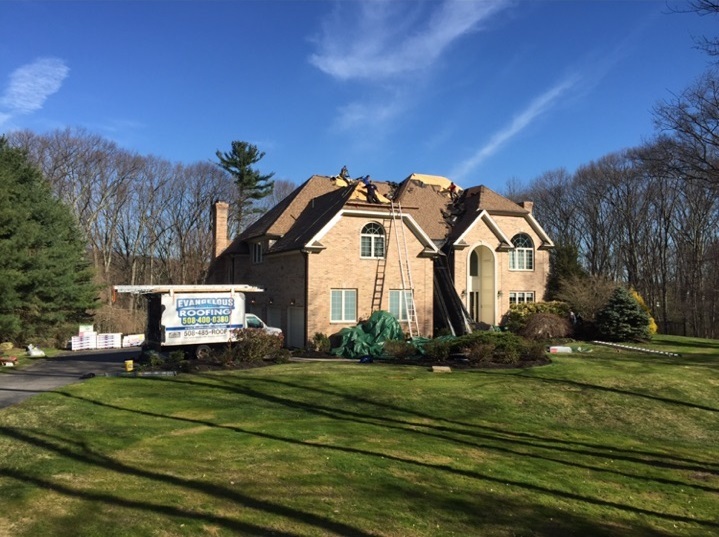 Evangelous Roofing has been the go-to for roofing services in Massachusetts for over 20 years. 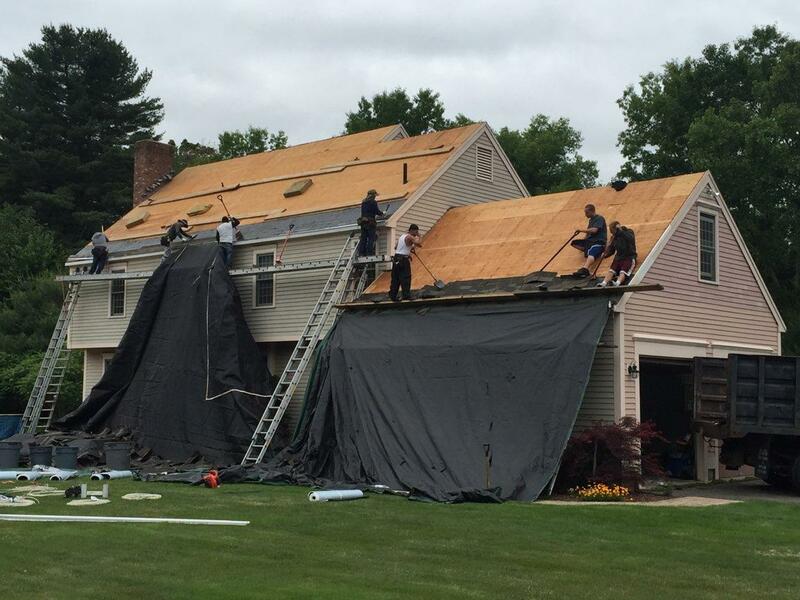 You’ll get a great roof on time, on budget and done with the highest quality of workmanship and attention to detail. If you’re in search of a new roof, roof repair, snow & ice dam removal, or gutters then look no further than Evangelous Roofing. We get the job done the right way, on time, and on budget. With over 20 years experience, Ted Evangelous has the know-how and expertise to deliver high-quality services without the hassle of dealing with the large roofing companies. 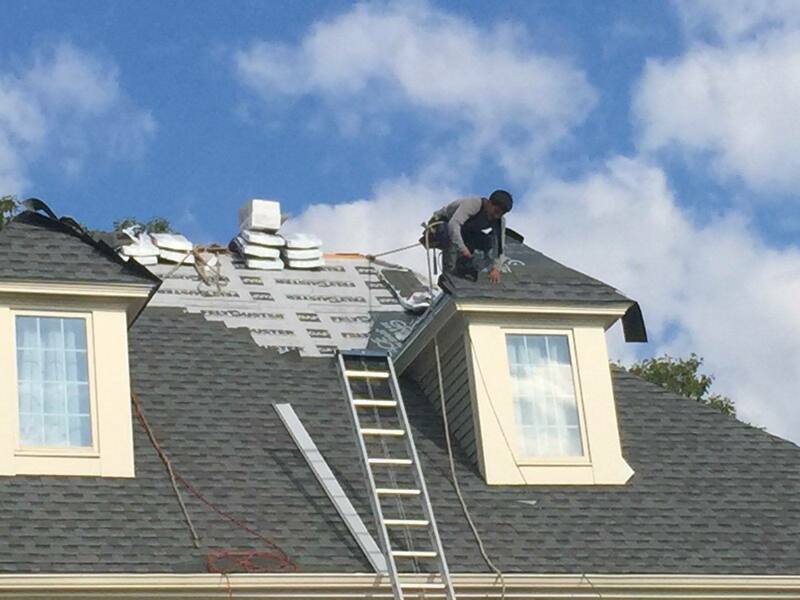 You’ll be sure to get the attention and service you need from Evangelous Roofing. We are fully licensed and insured, local and reliable roofing company. New roofs, emergency repairs, flat & rubber roofing, and more. We take pride in giving you a roof you can rely on. We offer worry-free winter packages. Don’t take a chance this winter and let us make sure your roof stays clear all season. A reliable roof needs the proper gutters. Poorly installed or faulty gutters can lead to many problems for your roof and your home. We are proud to be certified at the highest level by GAF as a Master Elite Roofing Contractor. 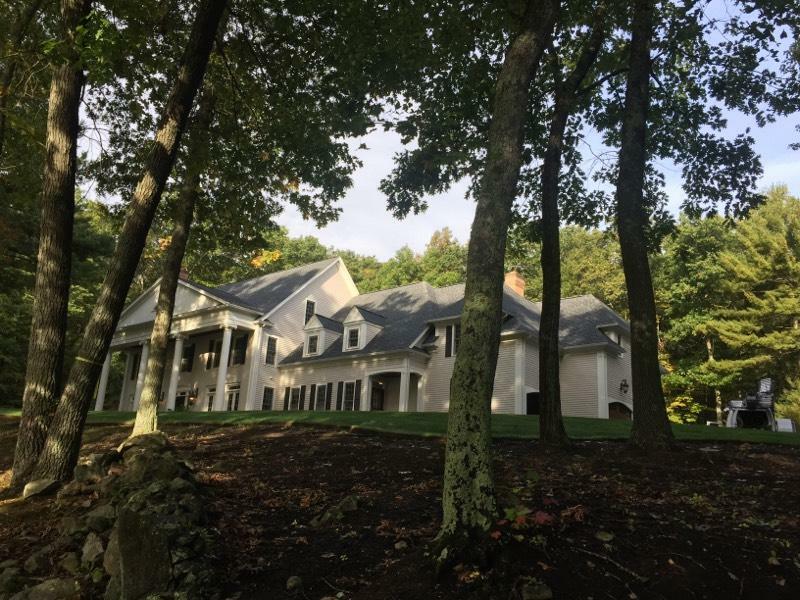 To become factory-certified as a GAF Master Elite contractor, the business needs to show they are properly licensed & insured, have a proven reputation for providing quality roofing services in the community and must be committed to ongoing professional training. Because of GAF’s high standards, only 3% of all roofing contractors in the United States have earned this status. We are honored to have a PERFECT 5 out of 5 rating on GAF.com based on over 70 reviews! 2018 Evangelous Roofing. Website by 141 Digital Marketing.